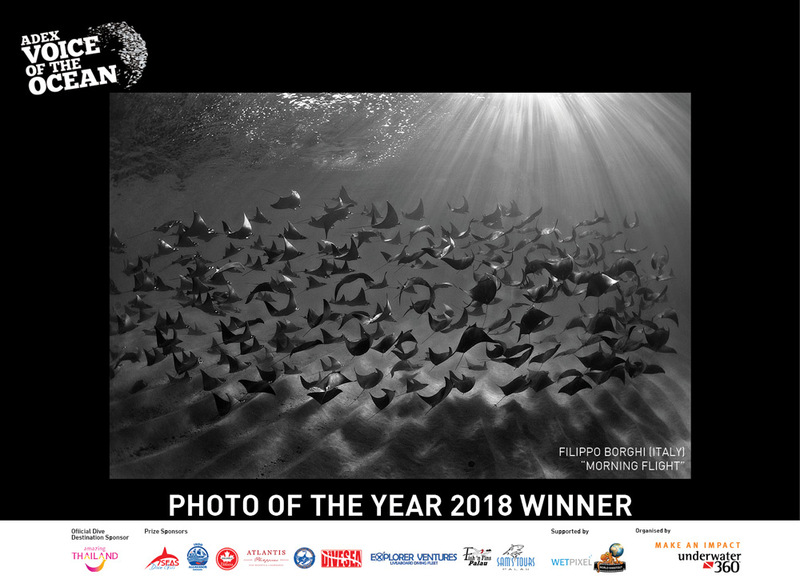 Here are our winners for VOO 2018! 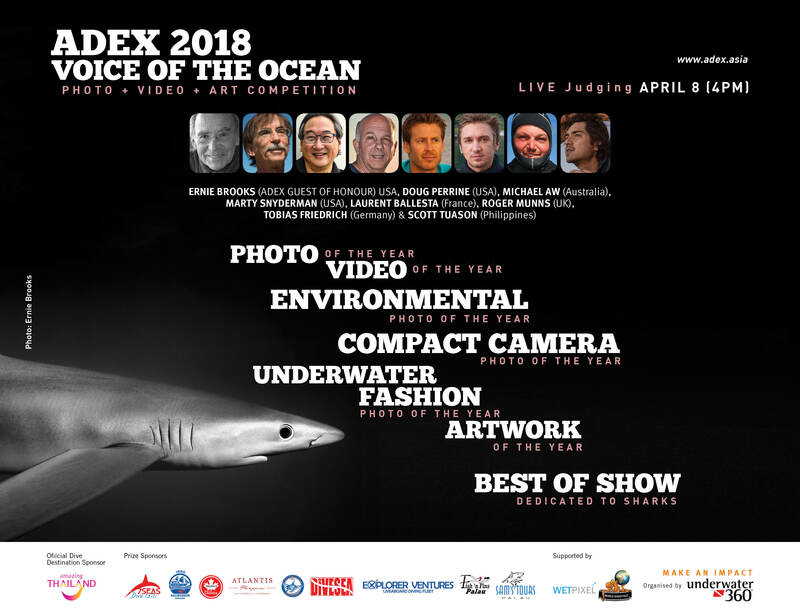 The annual ADEX Voice of the Ocean Photo/Video/Art Competition celebrates visual representations of the ocean and its many creatures. 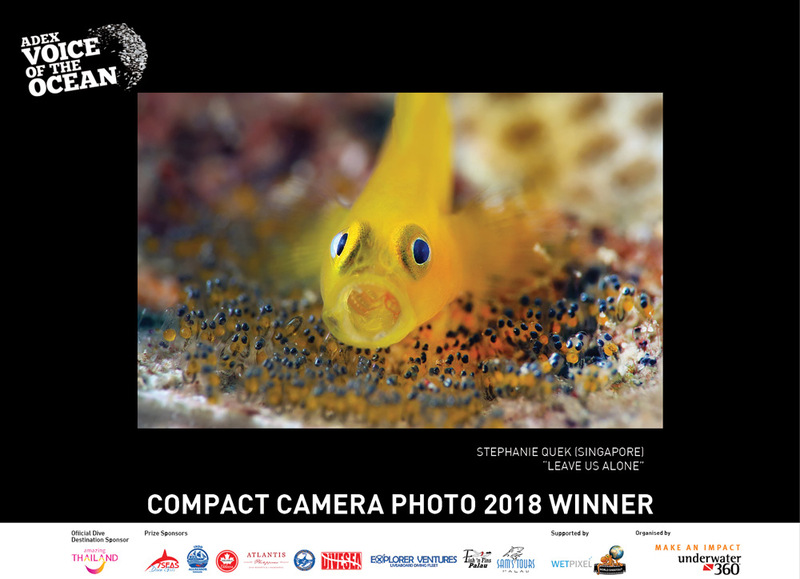 The best works by underwater photographers and videographers are presented and judged live by a celebrated panel of distinguished experts. We want to see what you’ve managed to capture at the right moment underwater. 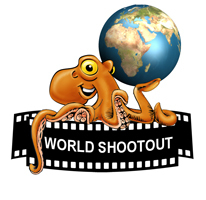 We’ll be judging shots in all aspects, from the technical (lighting, exposure) to the situation itself (subject rarity, difficulty level). 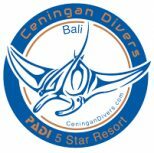 Been documenting your dives on video and have acquired a collection of stunning shots? Then submit your best to our Video of the Year Award, to be in a chance of contention for some incredible prizes. 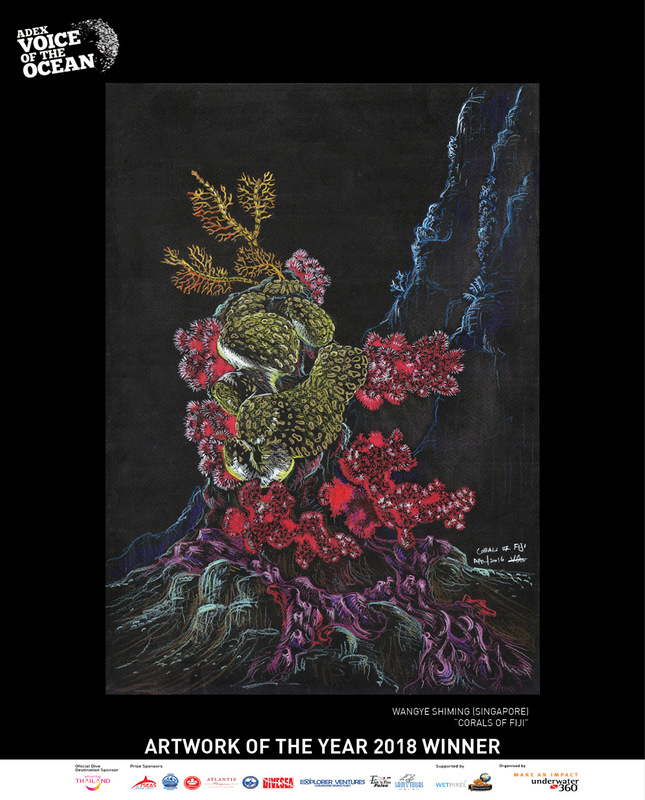 A photo that represents the ADEX Shark Theme and/or the coral reefs. 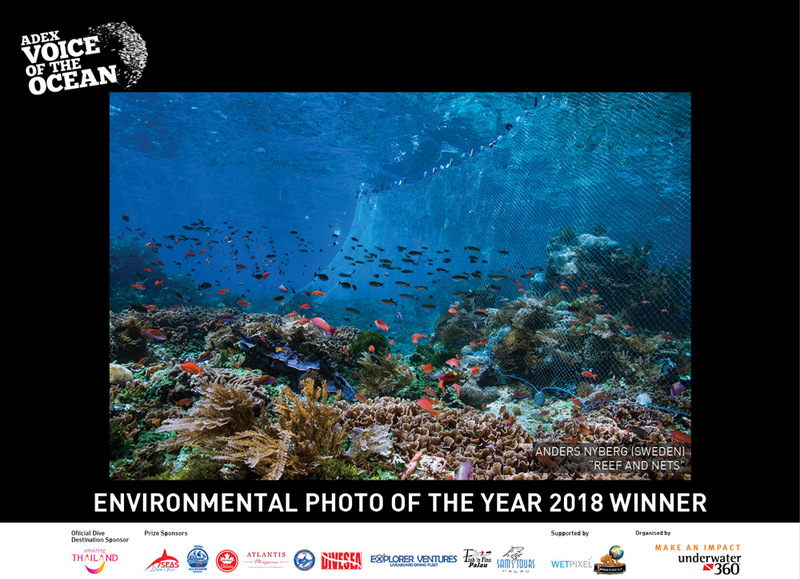 We’re looking for a photograph that makes people stop and stare, and that effects them enough to want to do something about protecting the sharks and/or coral reefs. 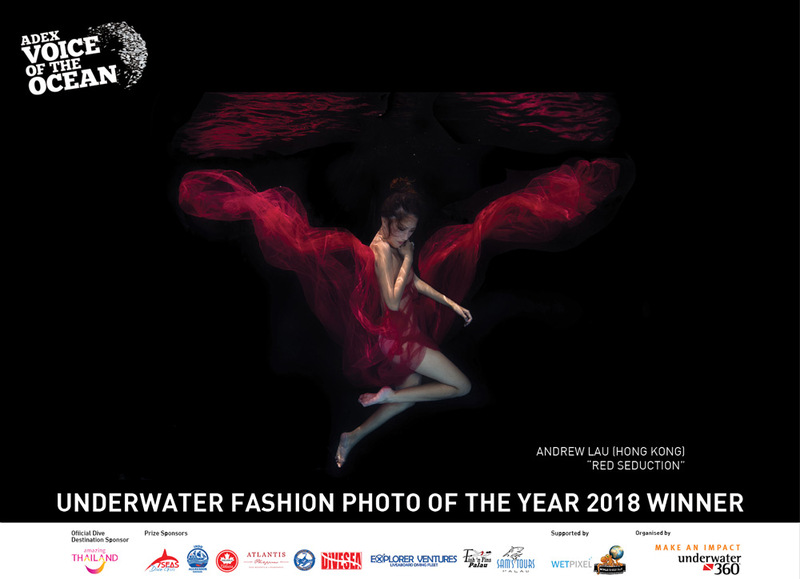 Putting a fresh-spin on an aspect of photography that has lit up the pages of Vogue, we flip the conventions and look for those stunning underwater fashion shots that capture something quintessentially beautiful about the underwater world. We’re looking for those top shots captured through compacts. Show how good you are with a camera, and be in with a chance of winning some fabulous prizes. 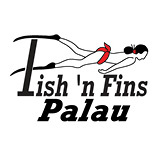 We are looking for amazing illustration/artwork of Sharks or Coral Reefs (NOT photography). 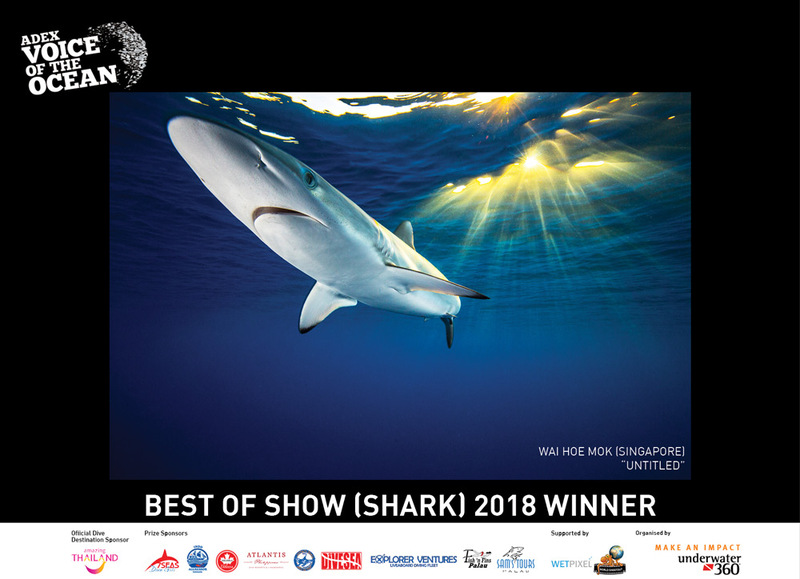 The best of the best, creame de la creame of all shark entries will be awarded the Best of Show. You have a chance to be crowned this prestigious title at ADEX. 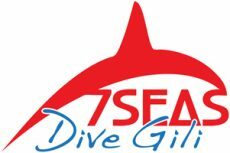 All Category Winners will also win a Fully Sponsored 4D3N Trip* to Ko Samui (Thailand) proudly sponsored by Official Dive Destination Sponsor, Tourism Authority of Thailand Singapore Office! 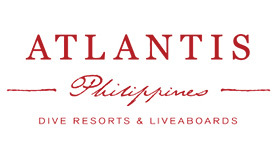 – Category Winners may choose to fly to Ko Samui (Thailand) at their own expense to join the group!